What are the latest RF over fiber trends in large outdoor venues? Are you seeing any changes to the Broadcast market in North America? 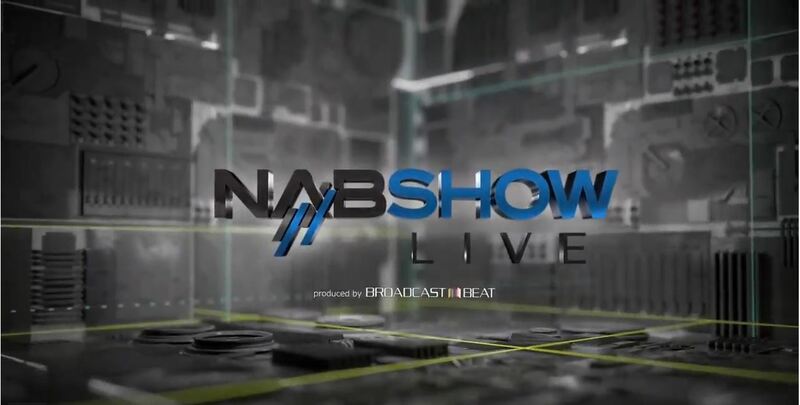 What is ViaLite bringing to NAB 2019?